This volume, first published in 1968, draws attention to the special relationship between Joyce’s life and his writing. 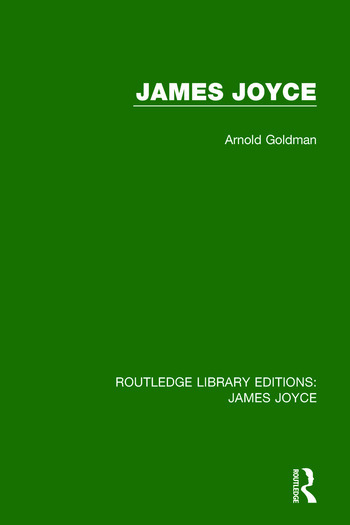 The passages are presented in chronological order, with a commentary that pays particular attention to the bibliographical aspects of Joyce’s art. Goldman focuses on three texts; A Portrait of the Artist as a Young Man, Ulysses, and Finnegans Wake. James Joyce will be of interest to students of literature.